Do you remember going on field trips when you were younger? I always thought they were so fun – you got to go to fun places and see neat things (and you got to miss out on school work!). Well I STILL think they are fun so when the opportunity arises we do what we can to take one now and then. 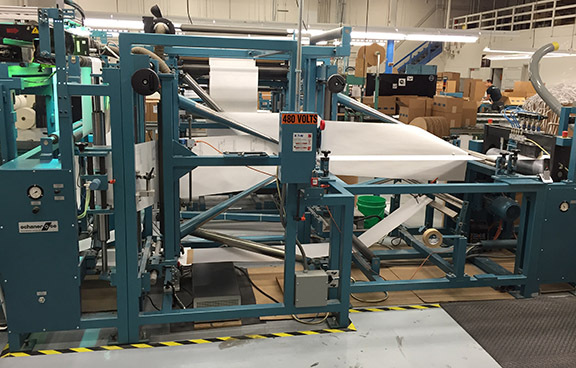 We were lucky enough to be able to drive the short distance down to Des Moines to visit the Archival Products and LBS facilities. A couple of us had been there before but others hadn’t. 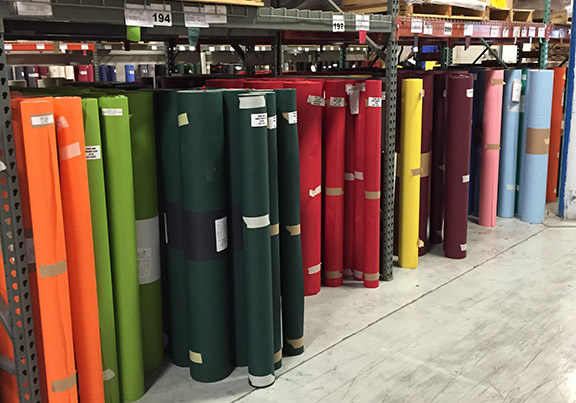 It’s so neat to visit a place that makes the products we use on a daily basis! And they are happy to have visitors as well, they like to know what we think of the products they make, what would make them better, what do we wish they made. It was an enjoyable and informative trip for all! 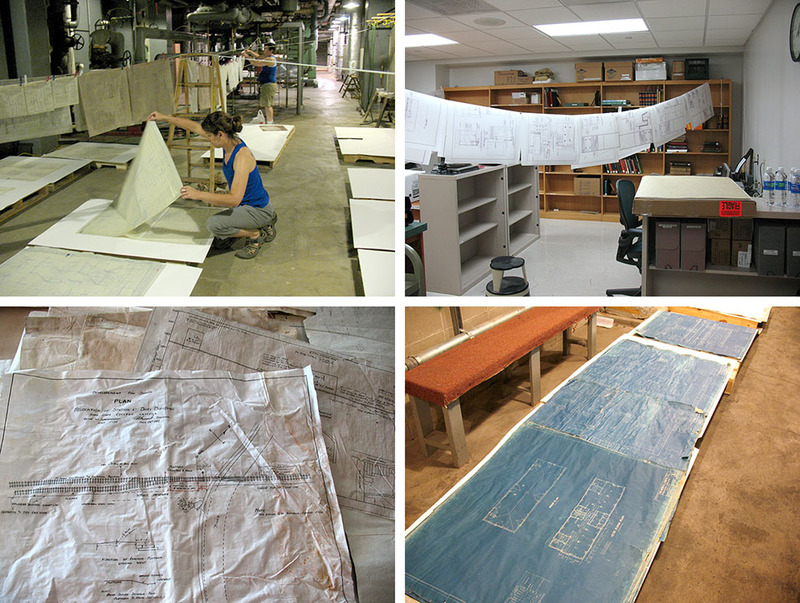 As I reach the end of my internship, I would like to share a brief description of some of the projects I have worked on during the last three months as well as some personal observations. 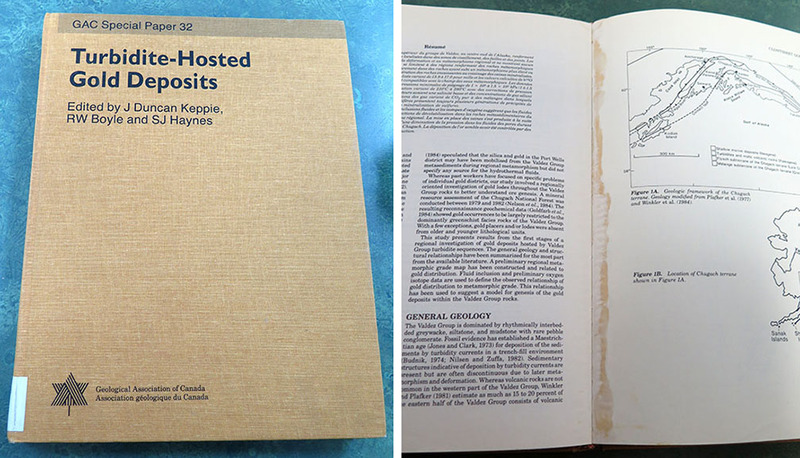 Two of the film projects I addressed were the re-housing of the Alexander Lippisch Films Collection and the condition assessment of the general Film Collection located in the film vaults. For my first task involving the Lippisch Films, the goal and workflow were quite straightforward. The majority of the 306 films (in most cases roughly 100 ft.) were stored in their original metal cans or cardboard boxes. They were also in their original reels, which was often a Tenite reel that had decomposed, covering the film with a white powder. 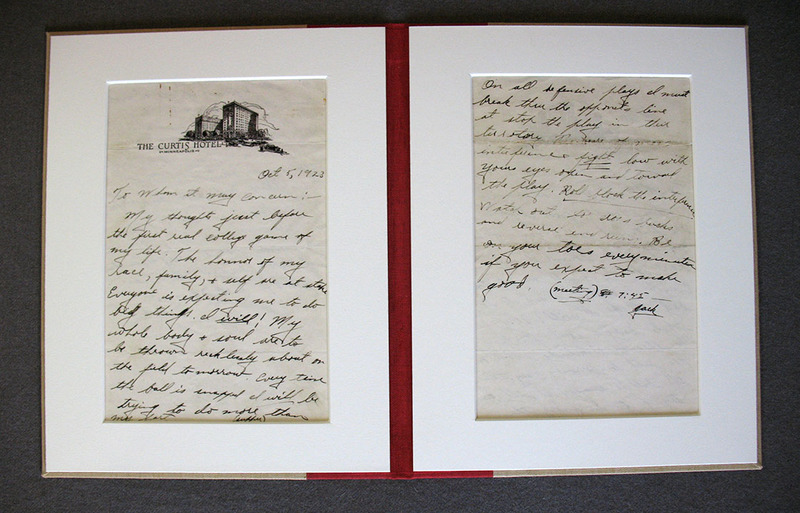 Finally, they were stored in groups of approximately 20 objects per box inside large, archival boxes. My work with this collection consisted in transferring all films from their original plastic or metal reels into 3-inch plastic cores. 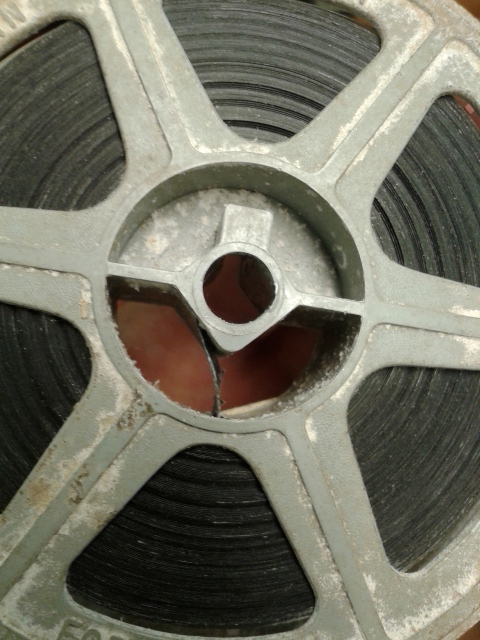 This is the best way to keep film, because it avoids the potentially damaging pressure that a reel might produce, and it also prevents the extreme curling that is caused by 2-inch cores. In addition, protective head and tail leaders were added to all films and then stored in adequate 16mm archival plastic cans. 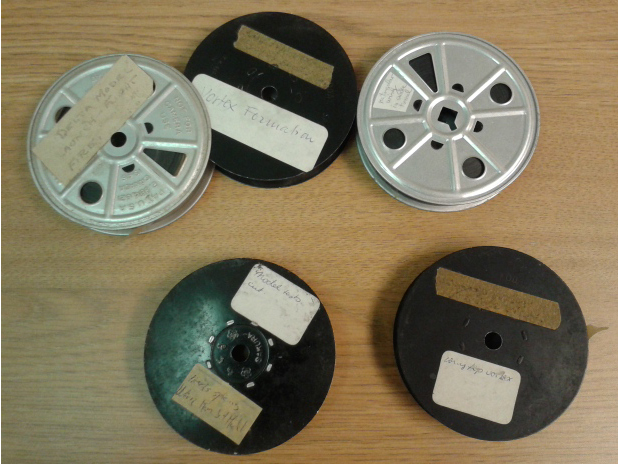 The Lippisch Films in their original reels. 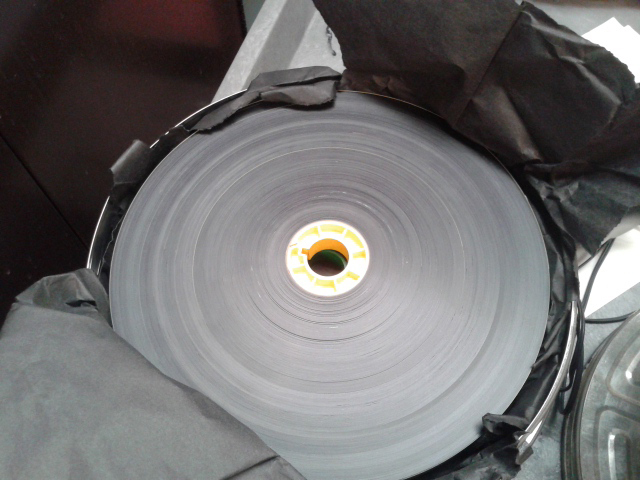 The Lippisch Films transferred into 3-inch cores and re-housed. 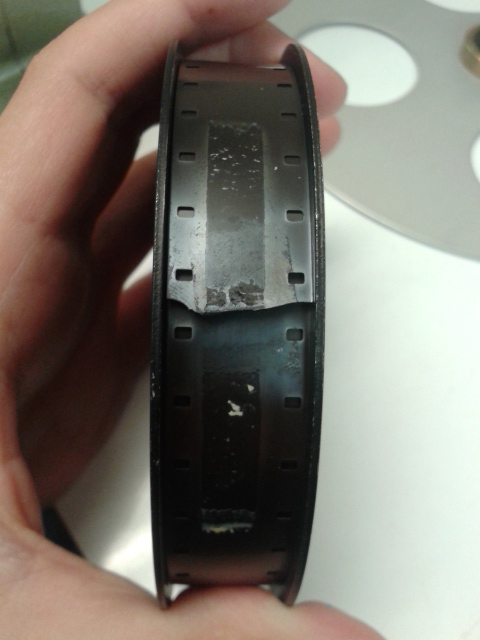 Even though I didn’t have the time to thoroughly inspect, clean and repair all films, I was able to provide them with minimal stabilization and remove as much non-archival tape as I could. 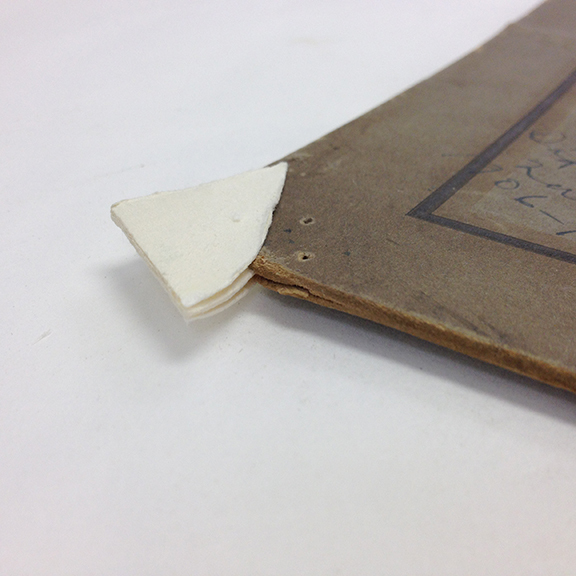 The tape had damaged the adjacent areas, producing stains, silver mirroring and other chemical reactions. 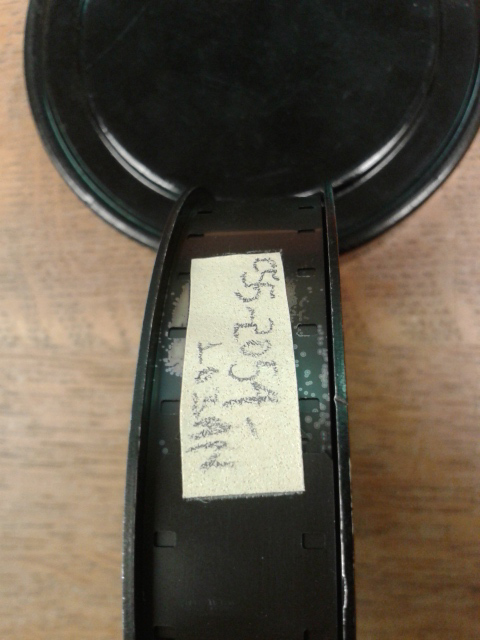 Film had been secured with non archival tape. Tape being removed. 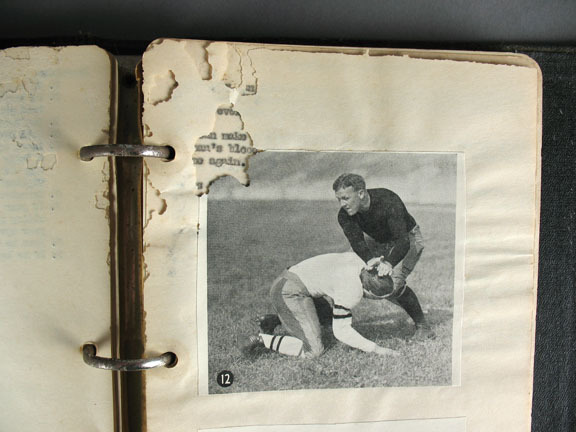 The tape has damaged the emulsion. 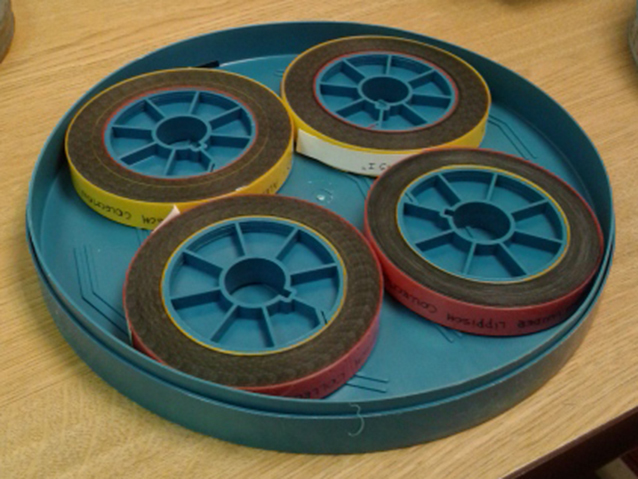 Finally, a selection of films was prepared for digitization. 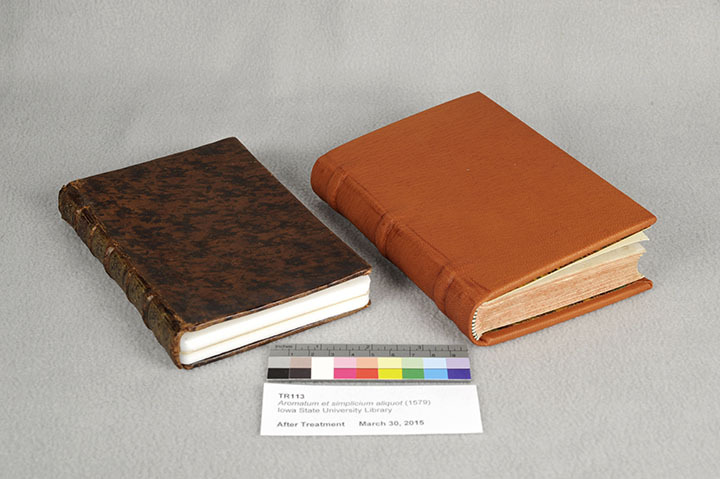 The digitization projects currently being carried out at Special Collections have access purposes only. 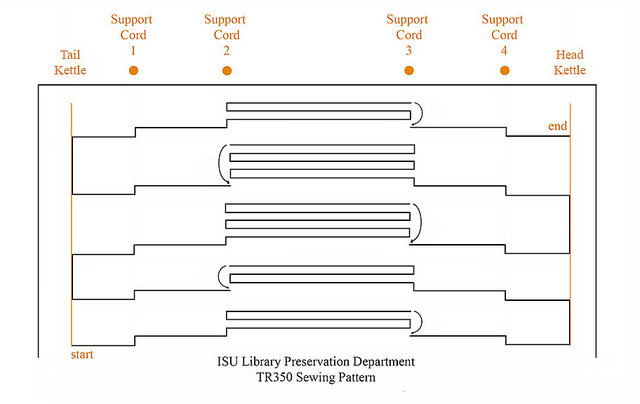 This means that the image quality of the files produced is good enough for research and access but does not meet the standards of long-term digital preservation. 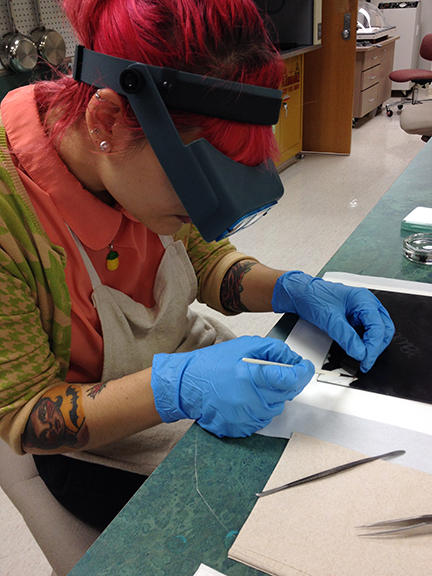 Another issue I addressed was testing the decomposition level of the acetate films. 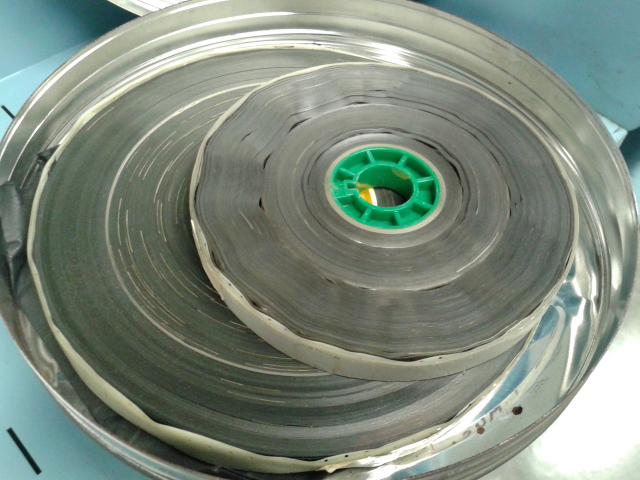 Since its inception, motion picture film has been manufactured with three different plastic bases. The first utilized base was cellulose nitrate, discontinued around 1951 due to its extremely high flammability. Nitrate was eventually replaced by cellulose acetate which is still being used today. 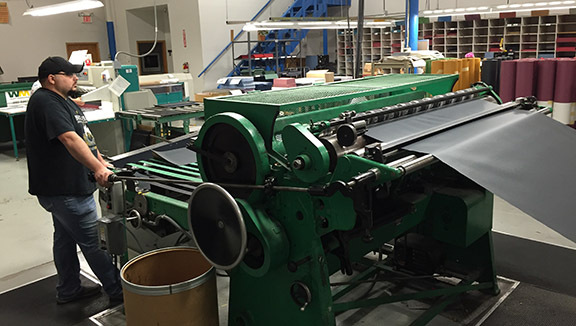 The third, polyester, also continues to be used, particularly for theatrical release prints. Unfortunately, acetate has proven to be chemically unstable and is prone to chemical decay, especially when it is not stored in the appropriate conditions of temperature and relative humidity (40 Fº and 30-50% RH). This type of decomposition is known as vinegar syndrome, in reference to the strong odor produced by acidic gases liberated by the decaying films. 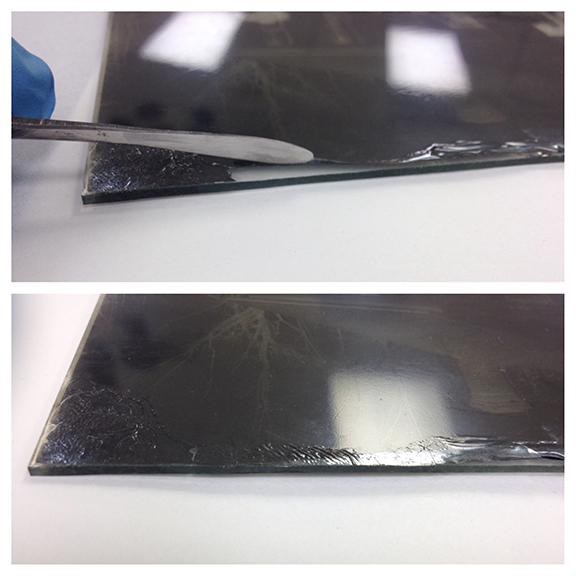 The Image Permanence Institute at the Rochester Institute of Technology developed an important tool, A-D Strips, which helps determine the extent of chemical decay in acetate-based collections. This is achieved through the use of indicator papers that measure the pH in films. 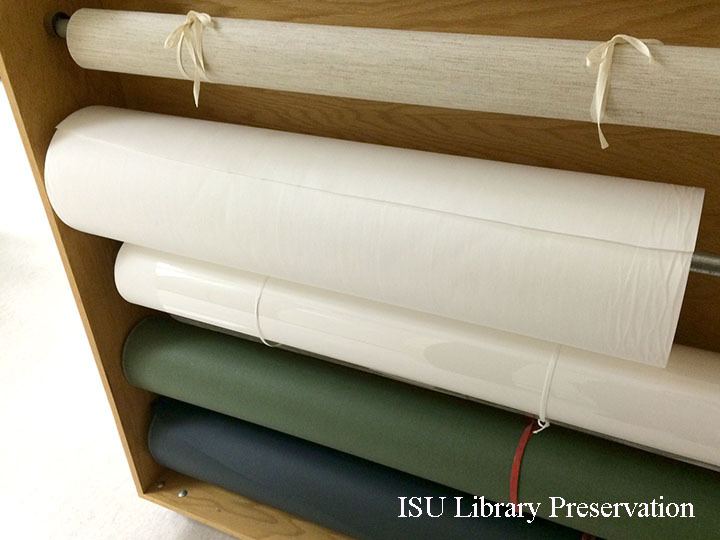 During my internship, I tested the collection with the help of students and Special Collections staff. 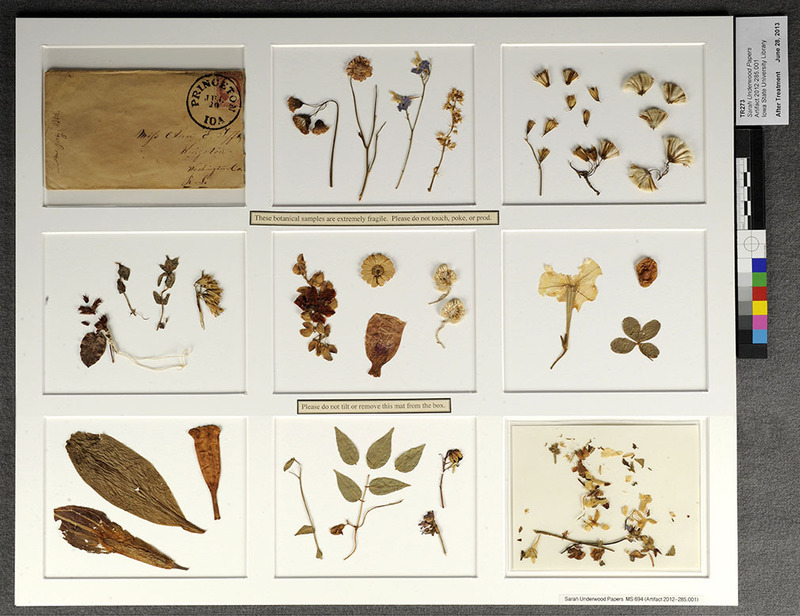 The results and the data collected will allow us to understand how the chemical condition of the collection evolved and decide what are the most urgent actions to be carried out within a thorough preservation plan. A film without noticeable physical changes. Before re-housing. 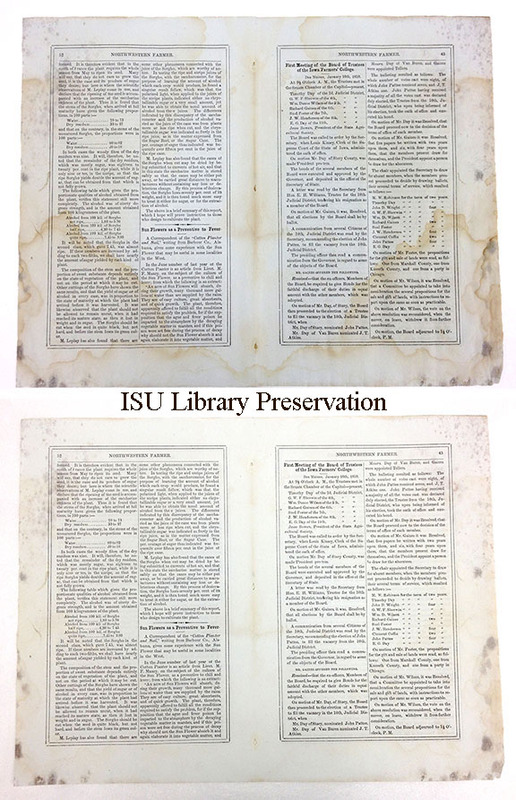 In summation, I would like to share some thoughts about my experience as a film preservationist who learned some paper conservation techniques, and worked for three months in a paper-based environment. Most of the differences that I perceived derive most likely from the fact that audiovisual objects are machine-dependent, as opposed to books or paper documents. This means that in order to “read” a movie or sound record a machine is needed (i.e. projector, deck, computer, etc.). 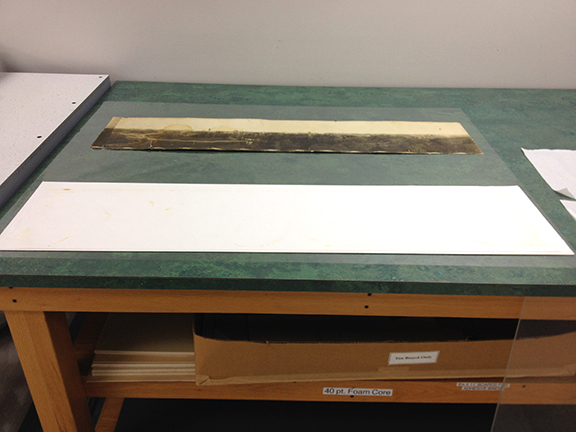 This main difference with paper is reflected in the conservation treatments that the materials need in order to be preserved. 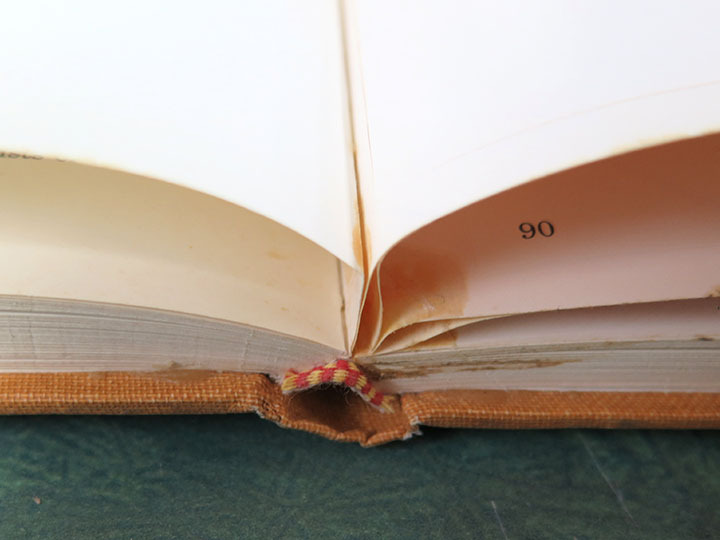 With books and paper, we work on the object to make it readable and agreeable for immediate contact with our eyes. 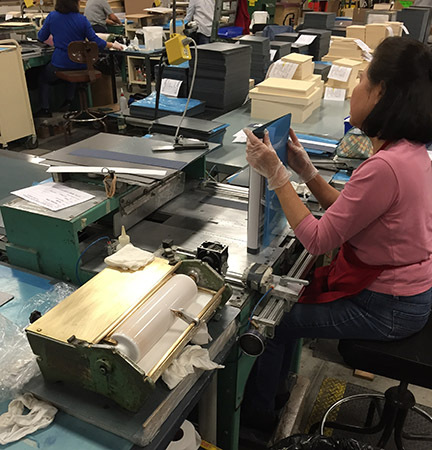 With films, we work on preparing the object to be read or processed by a machine. Anyone who works in the field of conservation understands the importance of preserving our cultural heritage in its varying facets, from the intimate value of a family photograph to those works that are considered national patrimony, or even world heritage. 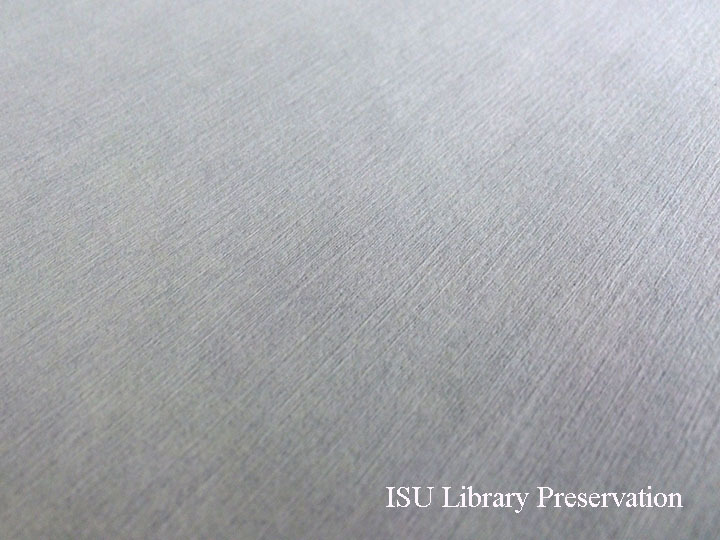 I am pleased to have collaborated with Iowa State University in saving valuable audiovisual documents that are part of its identity as an institution and a community.